A 6-person “limo” golf cart rental gives you the flexibility to transport more people and things to the beach, restaurants, and around the Outer Banks! Weekly golf cart rentals are available in Corolla only. Free delivery is available. 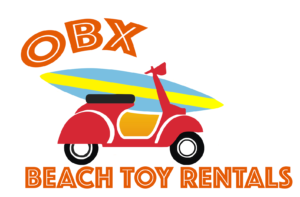 Provide your local Outer Banks or Corolla house address when making your reservation. 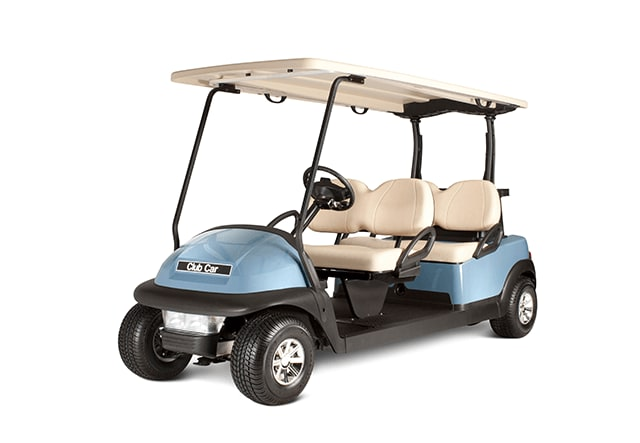 The golf cart will be delivered, plugged in, and fully charged when you arrive to start your vacation! Enter the address, and any additional pertinent information (including house name), for your Corolla rental house. Electric powered. Come with a power cord to plug-in each evening.